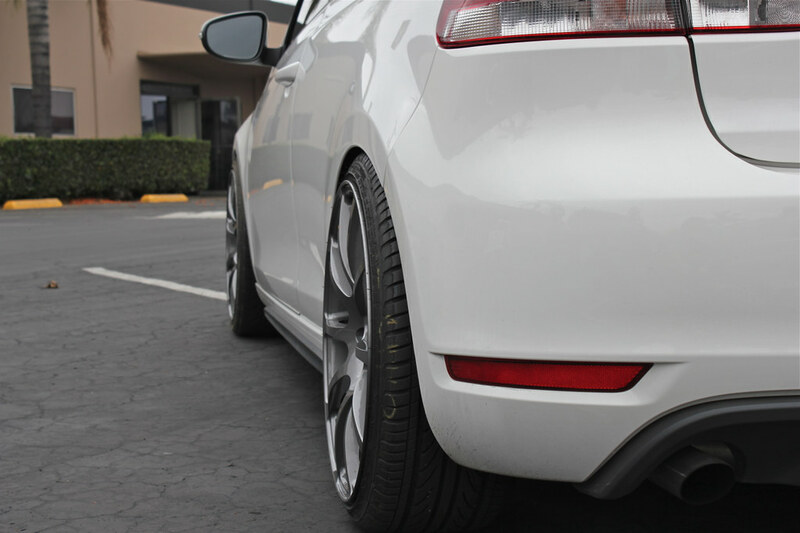 WheelFlip's own webmaster, Michael recently got his 2010 Candy White Volkswagen GTI fitted on gunmetal VMR V701 wheels. We're an authorized dealer for all Ray's products but needed to offer something for the euro & lower end market. We also realize that rebarreling and heavy customization of wheels is only feasible for a small portion of car enthusiasts so WheelFlip now offers VMR wheels. 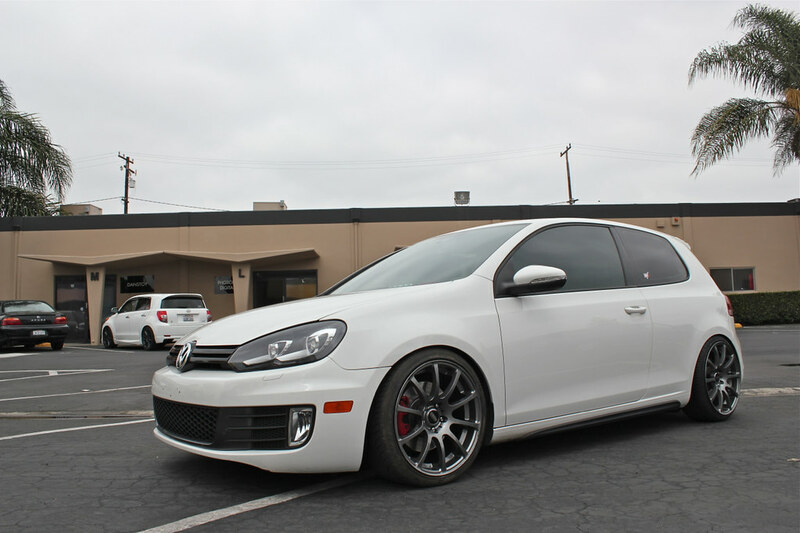 Michael's GTI is dropped with B&G RS2 coilovers and sitting on 18x8.5 +35 VMR V701's all around with 215 width tires. 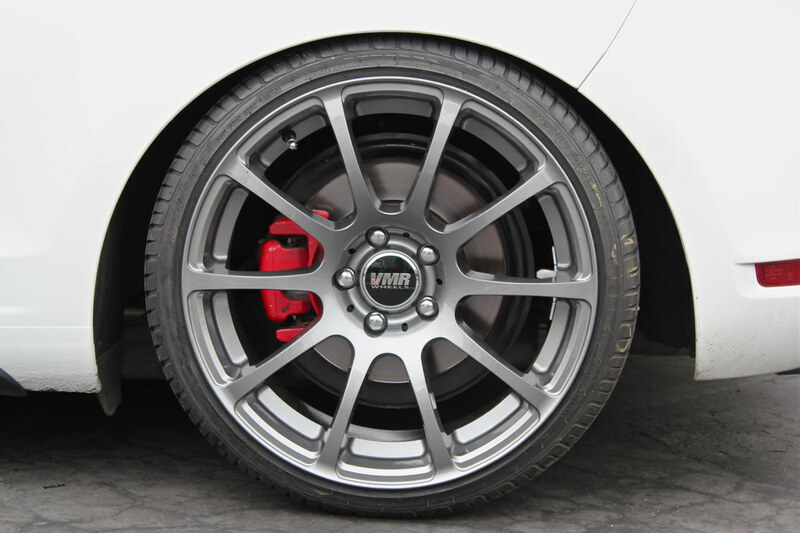 Get in contact with us if you're interested in picking up a set of VMR wheels. We also offer redrilling for anyone wishing to put these on their JDM car. Michael W. Jan. 5, 2012, 10:56 a.m. Damn this car is so incredibly sick. tiltmode43 May 2, 2017, 3:06 p.m.